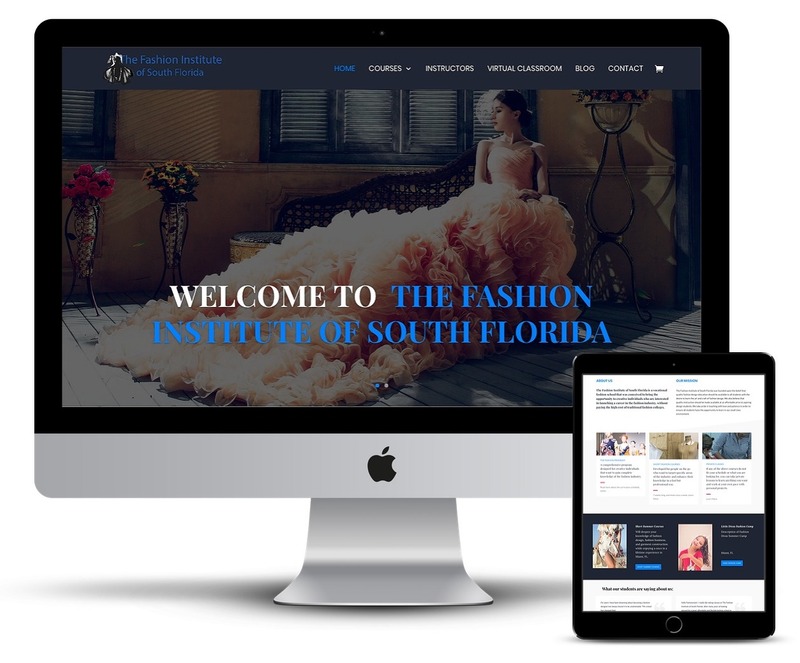 The Fashion Institute of South Florida is a vocational fashion school that was conceived to bring the opportunity to creative individuals who are interested in launching a career in the fashion industry, without paying the high cost of traditional fashion colleges. 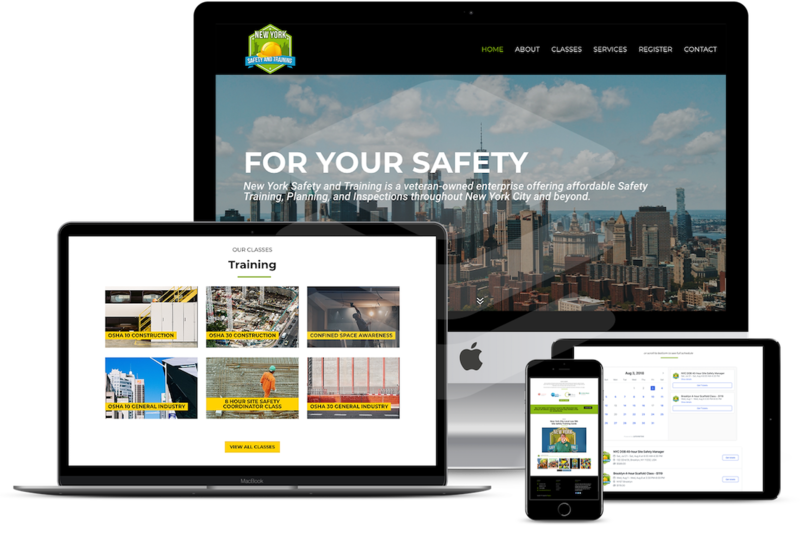 The mission of New York Safety and Training is to impact lives and enrich our community through affordable safety training, planning, and drills and to become the premier authority on occupational safety within New York’s five boroughs and beyond. 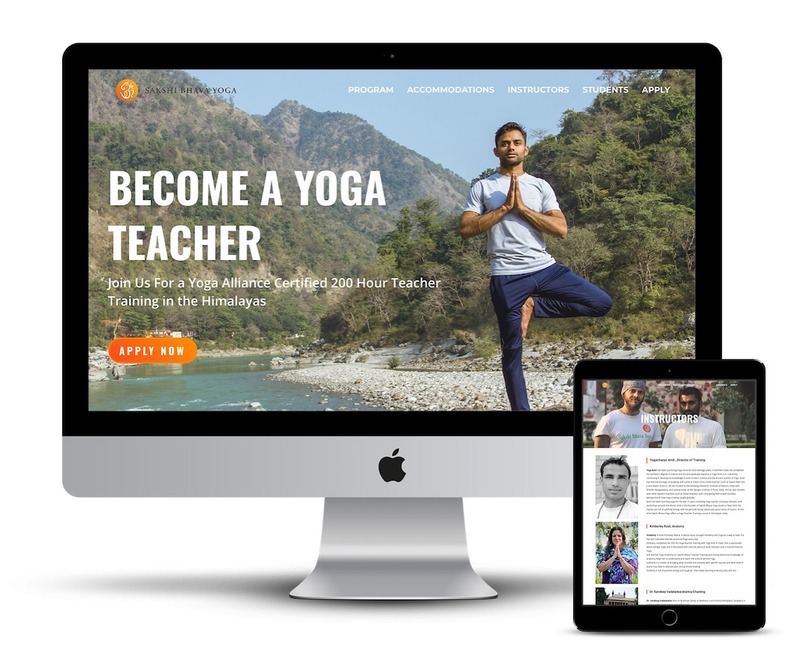 Sakshi Bhava Yoga teacher training is a well thought out design. It is an authentic and traditional program. They offer the real Himalayan Yoga, where yoga originated from. A truly transformative experience. 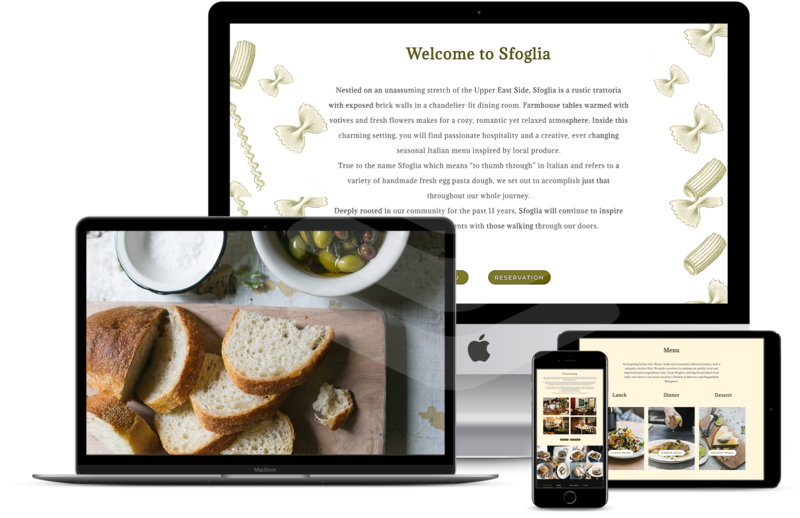 Sfoglia is a lovely little trattoria residing on an unassuming stretch of the Upper East Side, across the street from the 92nd Street Y. Farmhouse tables topped with the season’s produce are the appropriate setting for Sfoglia’s country Italian fare. The private dining room tucked away upstairs can seat an intimate party of twelve. 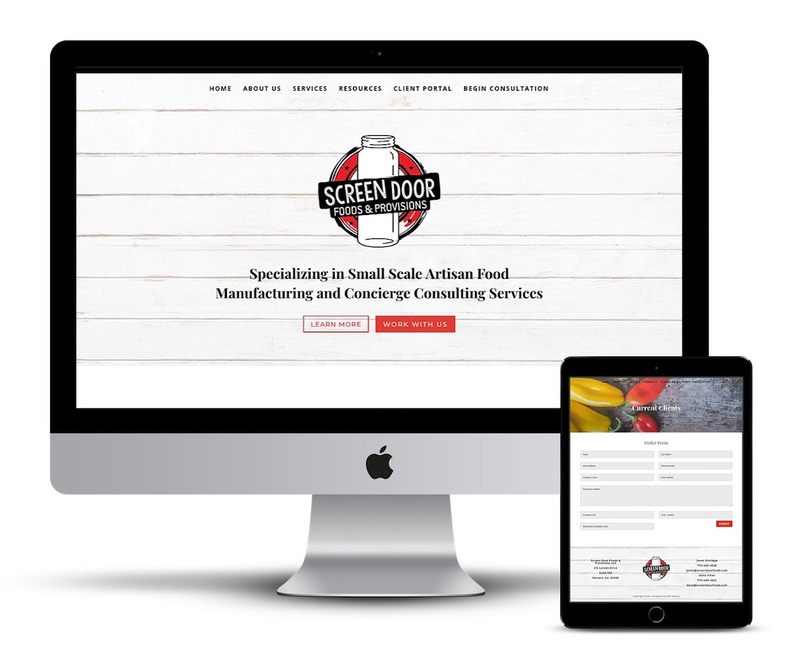 Screen Door Foods specializes in Small Scale Artisan Food Manufacturing and Concierge Consulting Services in Atlanta, GA. Their mission at Screen Door Foods & Provisions is to help the local food economy and food producers by providing opportunities to produce products through small-scale production runs. Thus, allowing them to match their production to their cash flow and sales. 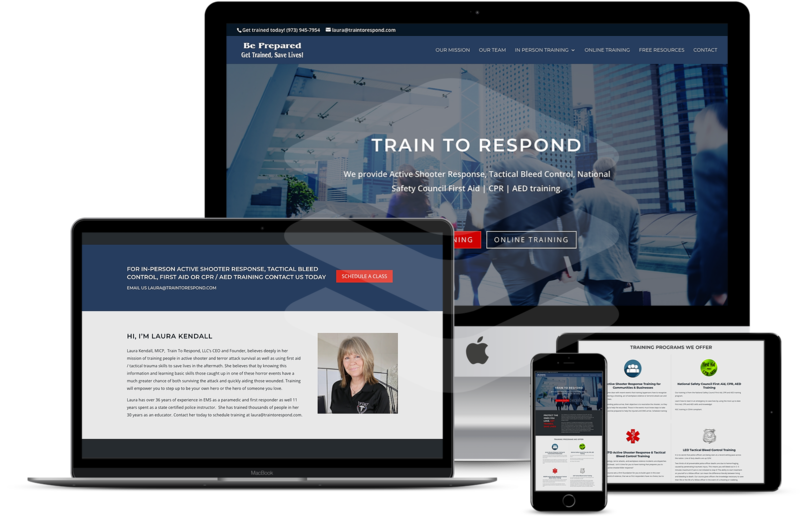 Train To Respond, LLC is an Active Shooter / Threat Response, First Aid, CPR , AED Trainer dedicated to providing top quality training for businesses, organizations, groups, and first responders throughout the United States. They provide training for police, first responders, and help every day people to be better prepared for any eventuality in an active shooter or emergency situation. Tattoo Wonderland is located in the heart of Brooklyn, NY. They specialize in creating one-of-a-kind tattoos in a modern environment that welcomes everyone. EXE worked with Tattoo Wonderland to create a modern, responsive and mobile optimized website that represents their identity. The new website is as colorful, welcoming, and modern as the tattoo studio. In addition, the website is a central hub that connects with social media and displays Tattoo Wonderland’s best work. Professional videography and photography in Barcelona offering corporate, commercial, event videography and photography. 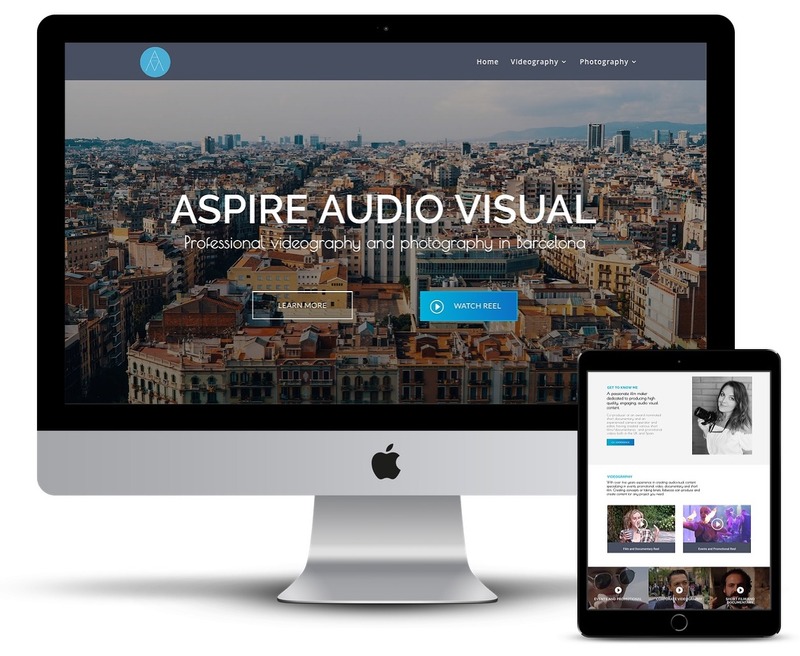 EXE worked with Aspire Audio Visual to create a home for photography and videography portpholio. 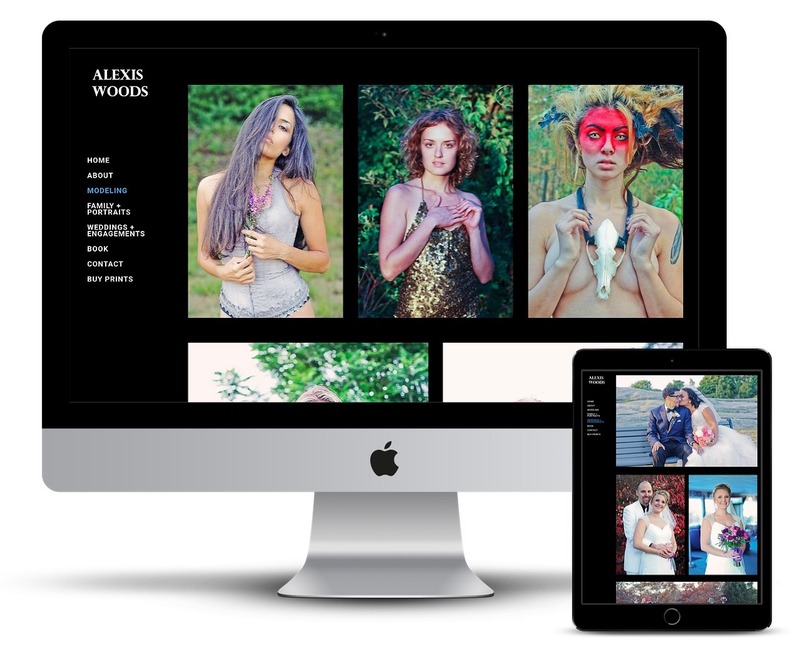 Alexis Woods is a Fashion photographer in the Boston area. Some reoccurring themes in her work include the use of bright, vivid color, the incorporation of nature, and evocative portraits of women. 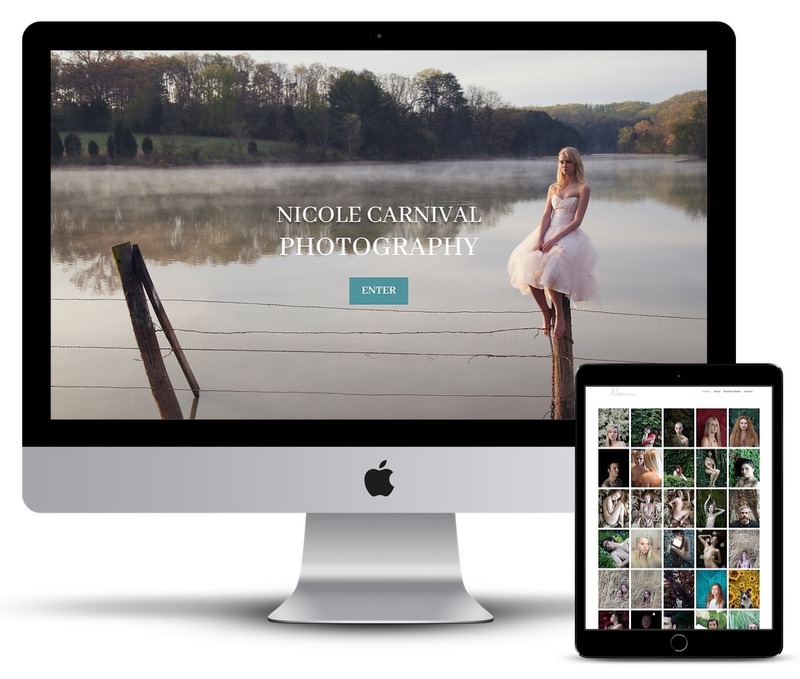 EXE worked with Alexis Woods to create a portfolio website for her work.